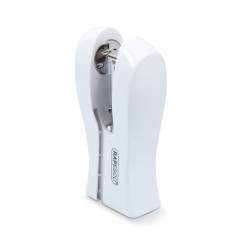 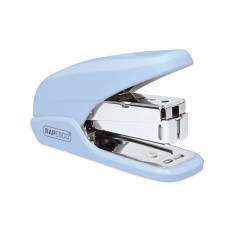 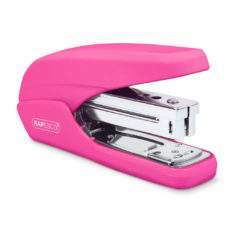 The Rapesco Marlin Long Arm Stapler. 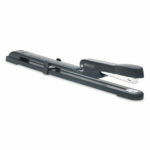 Constructed with a tough metal upper arm and top loading stapling head. 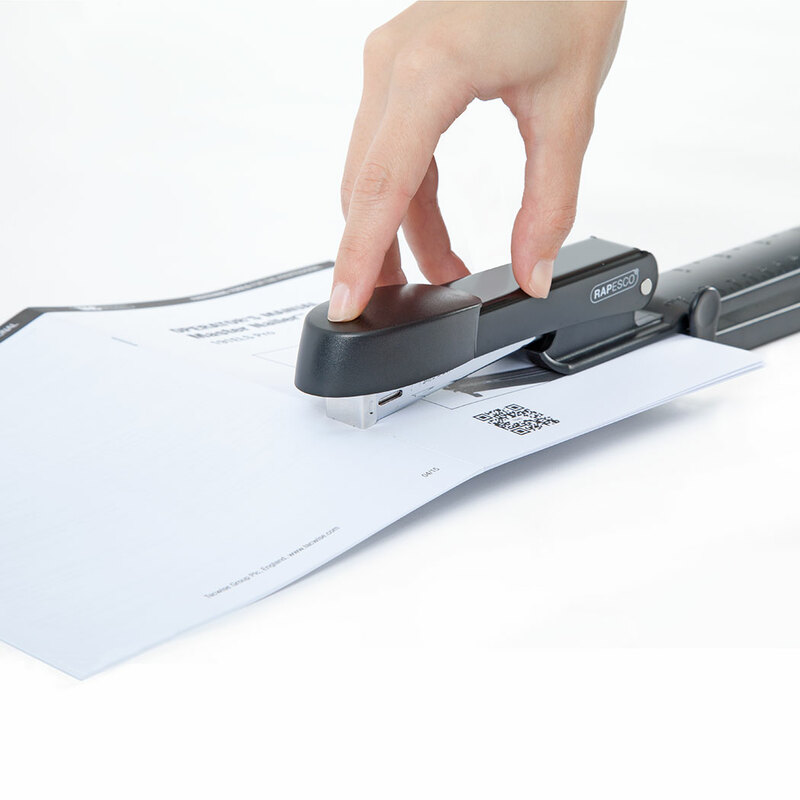 Calibrated margin adjuster with a stapling depth up to 300mm and Sheet Capacity of 25 sheets (80gsm). 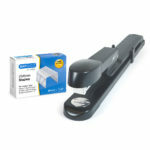 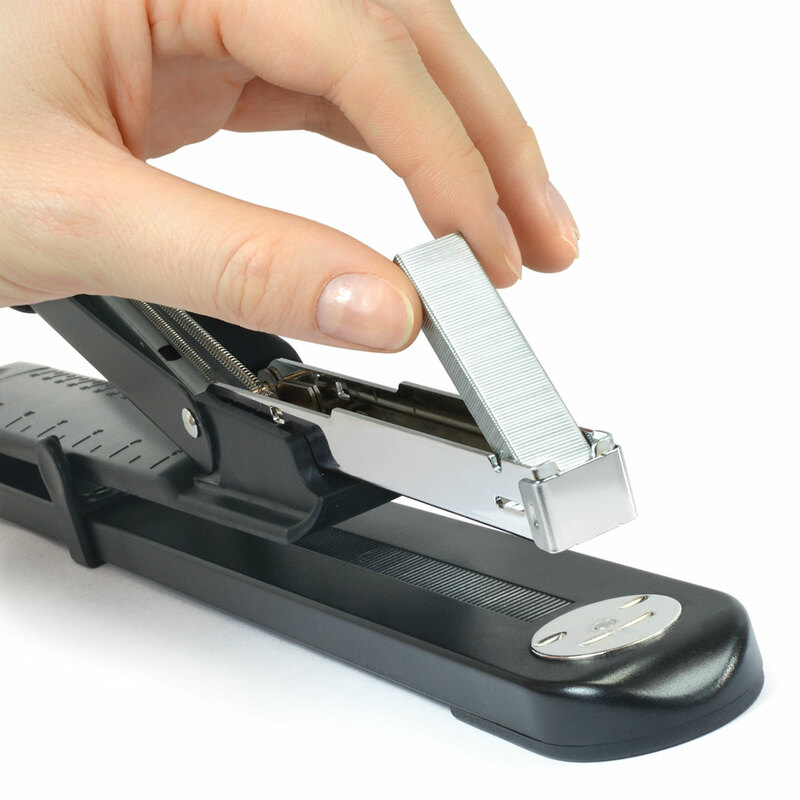 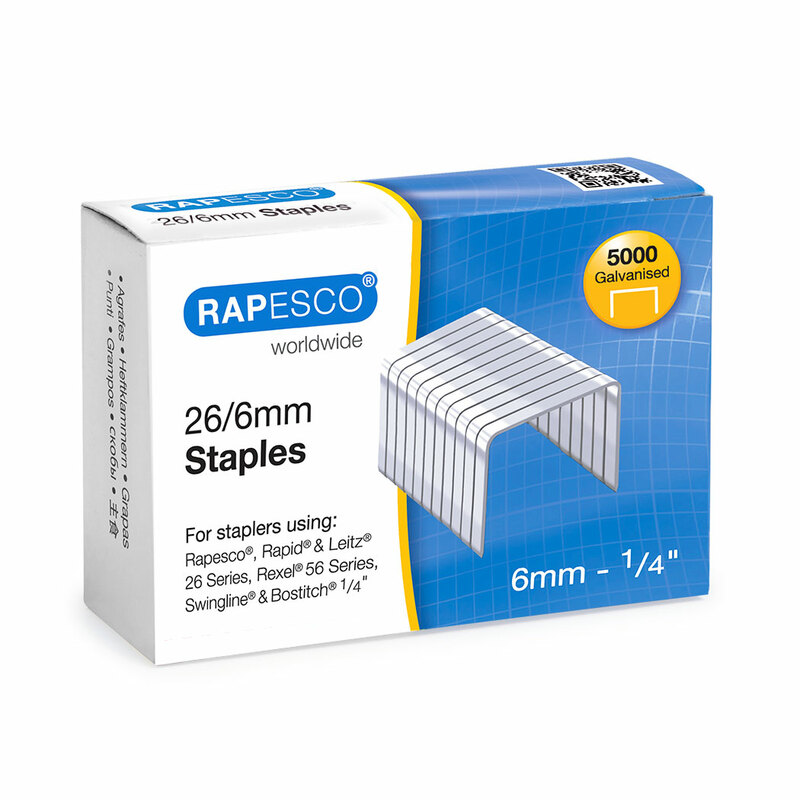 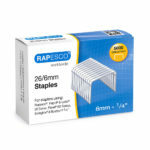 Uses staples 26/6 & 24/6mm and comes bundled with 5000pcs 26/6mm staples for a quick start.